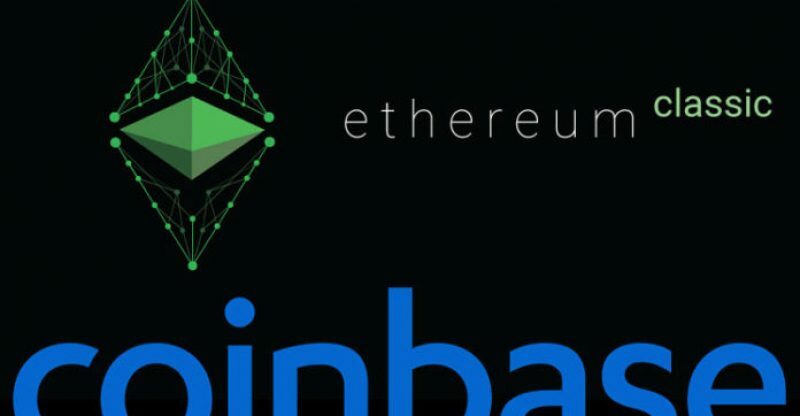 According to an official company blog post, coinbase wallet, offered by major US crypto exchange coinbase has launched support for ethereum classic. Ethereum classic is the outcome of a hard fork in 2016, arising out of differences into how to respond to high profile DAO hack of the ethereum blockchain. Today’s blog post states that the coinbase wallet apps should update over the next few days after clients can view, send and receive ETC to their addresses. For coinbase wallet, their ETC address will be identical to their current ETH address. As reported before, coinbase announced at first that it would be listing ethereum classic on its trading platform in June, leading to a rise in the asset’s value. 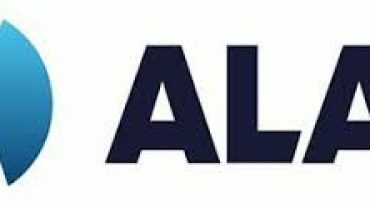 After the listing went live at the beginning of August, ETC was also included in the coinbase index fund. In August, bittrex, a crypto exchange and wallet service added a US dollar ETC trading pair, the same month as Robinhood, the crypto trading app declared its own support for the asset. ETC is currently positioned at 17th for the largest crypto by market cap and is trading at $4.30, down almost 8 percent on the day, as indicated by CoinMarketCap.